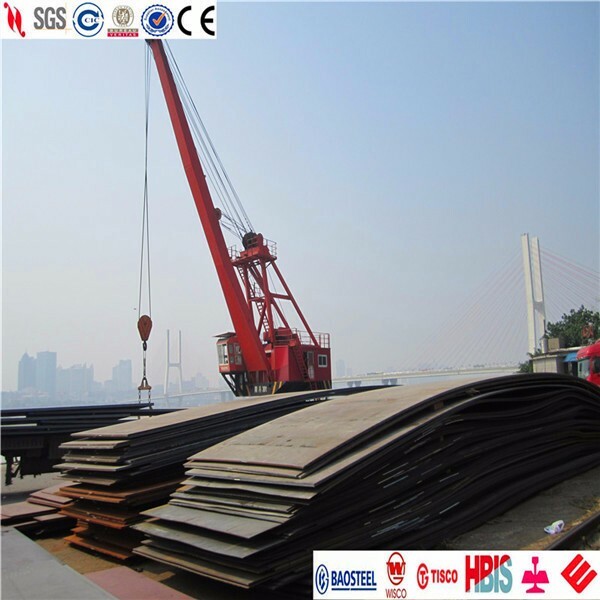 Structural steel plate is mainly used in machinery manufacturing, steel structure construction, wind tower tube manufacturing, and bridge auxiliary material. With the continuing escalation of industry products, application field of structural steel plate is getting wider and wider. NISCO has a long history for plate production, its reputation for the structural steel plate production and performance has been well-established for a long time, and it has made immortal contributions to our country and even the world economic construction.